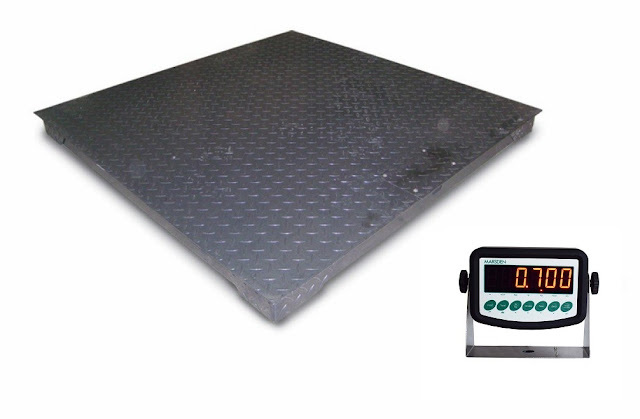 Marsden Weighing Group (UK) – Weighing scales manufacturer Marsden has introduced a new portable parcel scale to its range – that’s designed to make weighing mail easier. The B-300 Parcel Scale has a built-in carry handle, a bright and clear display – and will retail at just £65+VAT. 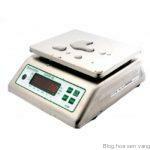 Additionally, the B-300 is battery powered and will provide over 150 hours’ use in-between battery changes. The scale is part of Marsden’s 2016 plan to introduce a wider range of products to meet every weighing need of both medical and industrial customers. It will be available from next month – but can be pre-ordered now. 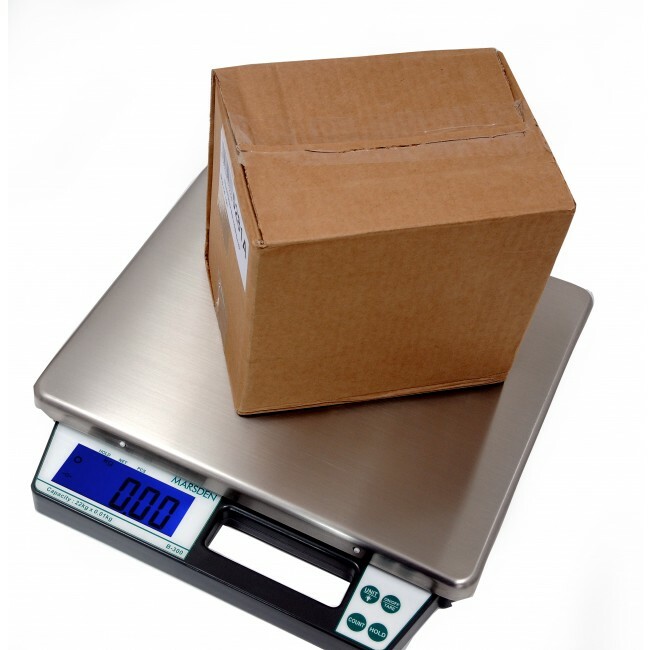 The B-300 is a parcel scale, designed for weighing in-coming and out-going parcels, and has a range of capacity and graduation options available. 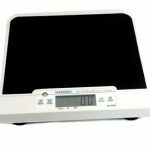 It can also be used as a general weighing scale around the office or warehouse, and includes Hold, Tare and Zero functions. It can weigh in g/kg or lb. 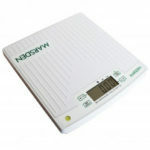 For more information about the New Portable Parcel Scale from Marsden Weighing Group click here.